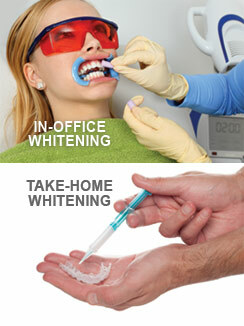 Interested in teeth whitening? 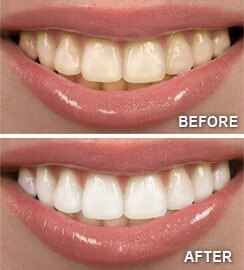 Brighten your smile fast at Dr. Rosanne M. Palermo in Erie, PA. Call (814) 833-3001 to learn more! We look forward to being your Erie Family Dentist.